Wide Range Senior Lure. Worldwide pedigree from this established classic. The Wide Range is termed from its ability to be successful over a 'wide range' of speeds. 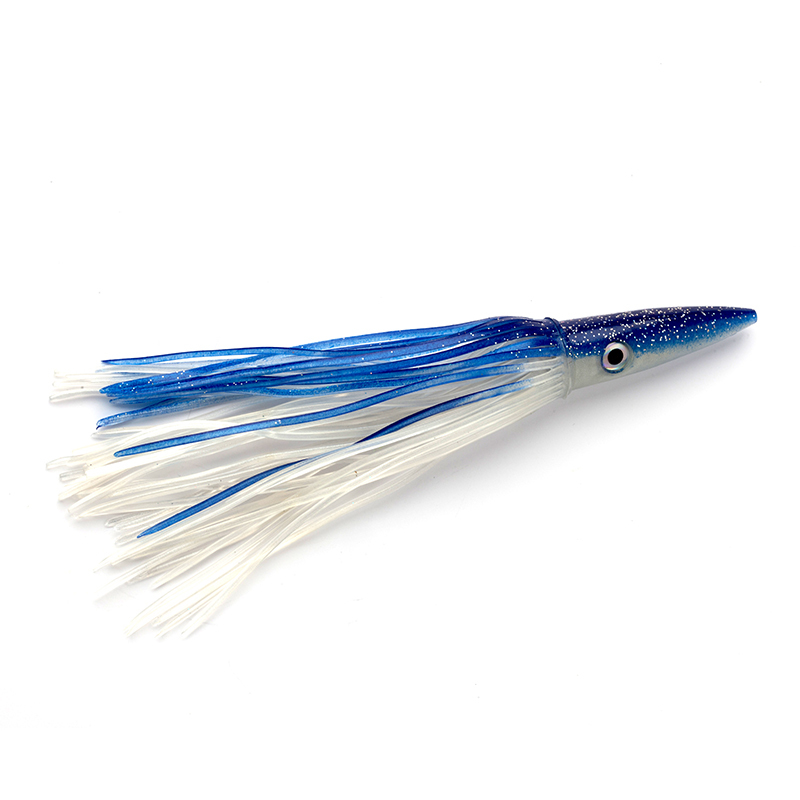 The larger, heavier head gives the lure its stability at speed, but it is successful at trolling speeds from 4 knots. 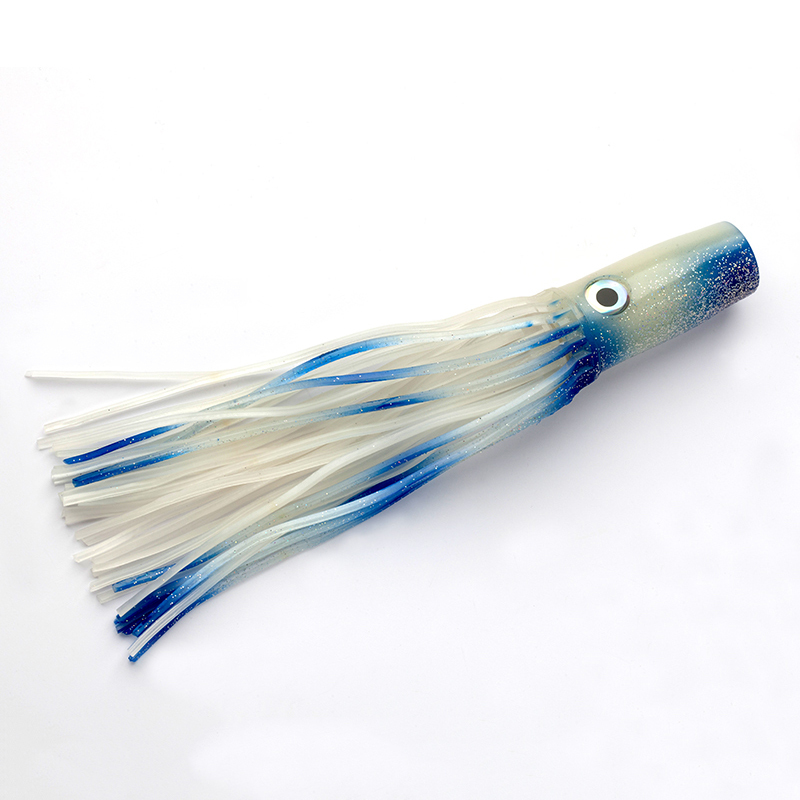 A noted rough water lure, this pattern has broken records the world over, and is a favourite marlin lure. Available rigged or unrigged.